Did you know Sugar Maples are bisexual? 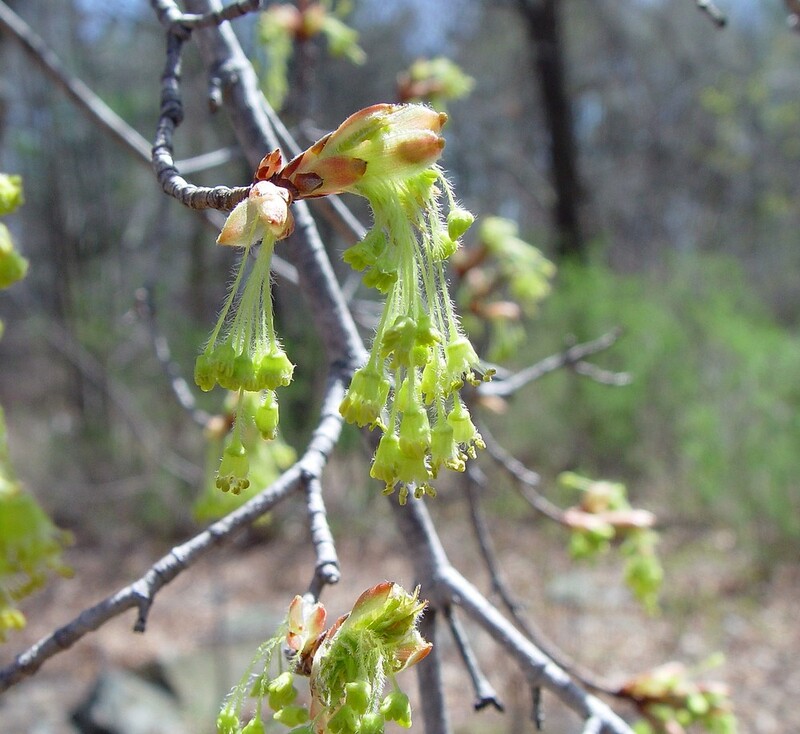 We’ve all begun to notice the trees beginning to bloom, and FPF member William, brings his insight about what it all means. Did you know there are male and female flowers? “The red “buds” on the Red Maples and the green “buds” on the Sugar Maples and Norway Maples, are not leaves, they are flowers.